Authorities say one person is dead and another injured following a shooting at a Mormon church on Sunday in Nevada. Fallon Police Chief Kevin Gehman says 48-year-old John Kelley O'Connor walked into the church, opened fire then walked home. TV station KOLO reports that O'Connor surrendered after authorities called his home and asked. Gehman said O'Connor appears to have targeted one person and not the church, which had as many as 50 people at the time. No motive was immediately known. Authorities did not disclose the victims' names pending next-of-kin notification. 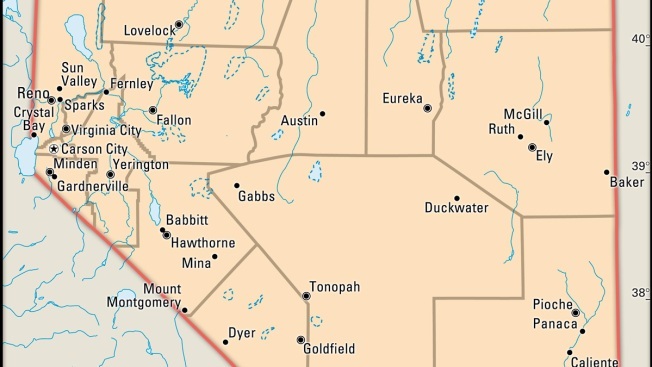 Fallon is about 60 miles (96 kilometers) east of Reno.